It’s a bit of an obvious step, but putting in some time at the beginning to really think about your dream celebration is incredibly important. 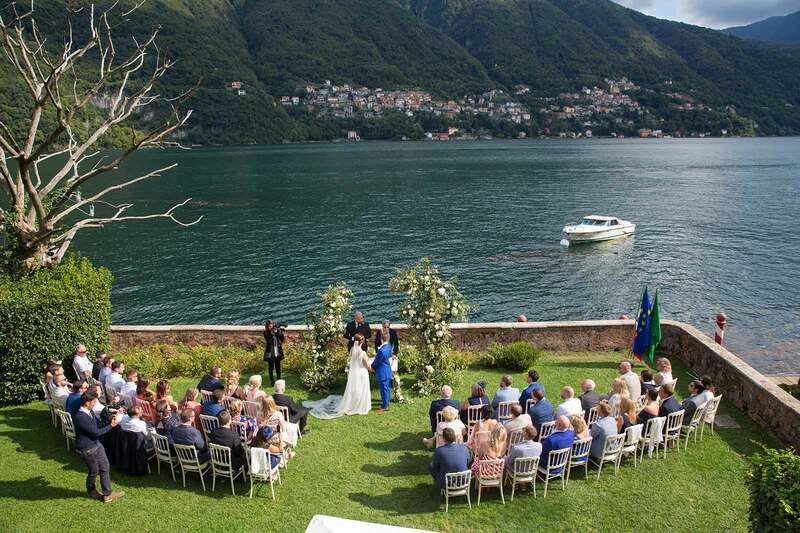 Do you picture yourselves tying the knot in the hinterland, by the water or in a dazzling big city? How far are you willing (and do you think your guests are willing) to travel? Once you’ve got the essentials sorted, research appropriate destinations and talk to those-in-the-know – consulting travel agents and platforms like TripAdvisor is definitely a good idea. A little advice from people who have actually been there doesn’t hurt. 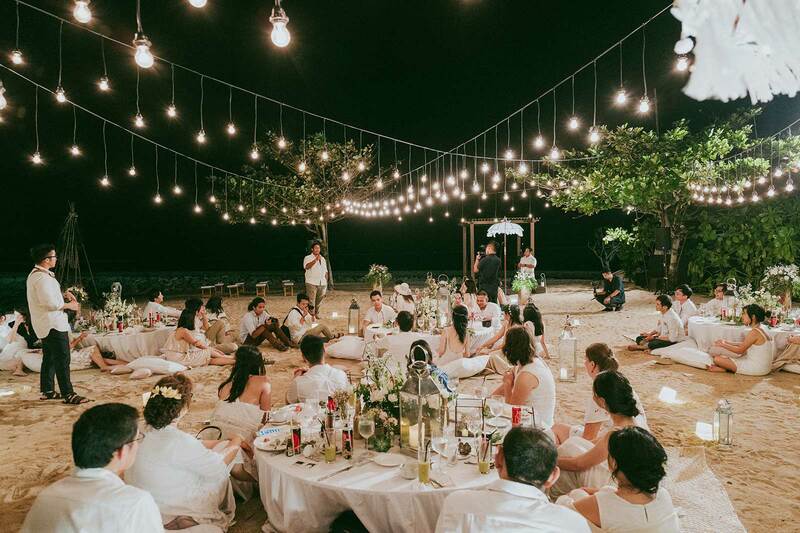 While the idea of a fairytale wedding on a remote island is idyllic, consider how it’ll fit into your realistic budget. To avoid potentially damaging any relationships with loved ones, think of your guests’ finances as well as your own. Can’t justify flying half-way across the globe for a winter wonderland wedding in Canada? Think about crossing the ditch for a snowy celebration in New Zealand’s cooler months. Love the idea of marrying on Hawaii’s golden sands but want a shorter (and more affordable) flight? Look into Bali, Thailand or the Philippines. You get the picture – pinpoint your dream destination and be open to similar locations. 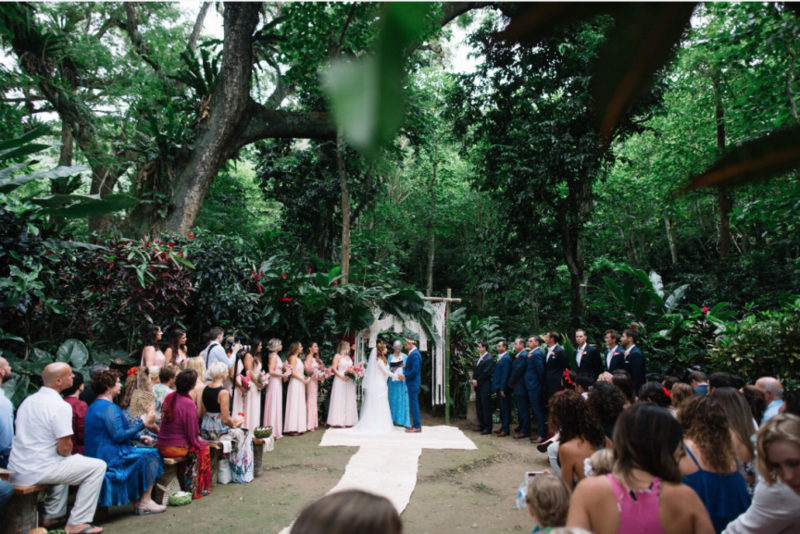 The last thing you want for a destination wedding is a whole lot of legal confusion. If you’re looking for an easy-to-understand lowdown on the legalities, check out our destination wedding guides. For the official outline and requirements be sure to contact the embassy or consulate of your destination location and triple check everything before you go! Sometimes this is the best option – it can save you money and time! Plus, you’ve got to love the idea of a buddymoon with your nearest and dearest. Since you’re already travelling the distance, why not stay and enjoy it in wedded bliss? It could be the best of both worlds and make planning a lot easier. Wedding planners and coordinators have a greater understanding of the location and what vendors are best to work with. 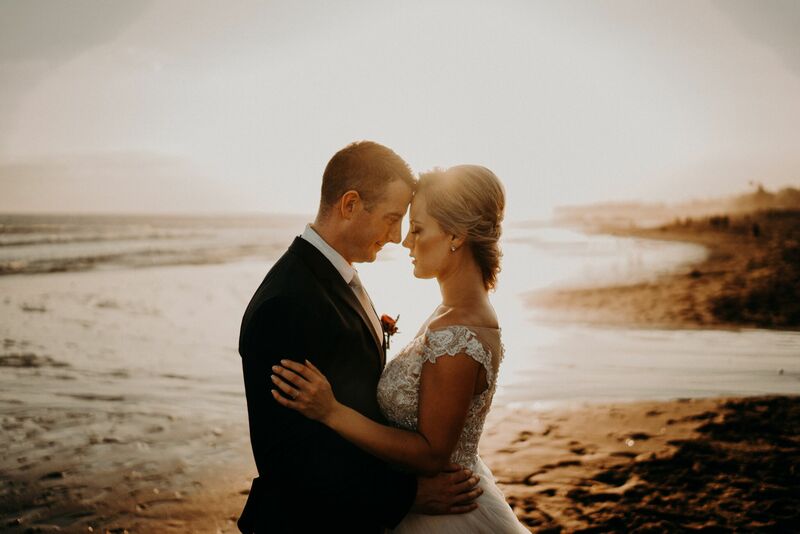 Check out our website for some of the best and most trusted destination wedding planners in beautiful locations across the globe. 6. Don’t forget to check on the climate! This is an often overlooked factor when couples are choosing their destination wedding location, but it’s so crucial. If you’re seeking a warm or cool climate, think about your chosen destination and plan your wedding date around its seasons. Also, many popular destination wedding locations experience monsoon conditions – definitely look into this to avoid a potential weather disaster. A few Google searches can really make all the difference!